Not long ago in a seminar about insurance and liability for landlords and realtors, I was pretty intrigued by how it would carry over to vacation rentals but until now, the lessons learned had gone largely unused. That was until yesterday when I read an article on an Airbnb user in NYC that was fined by New York City for rental violations. Airbnb is a massive room rental website, where users can rent out their unused rooms for periods of time. In the past few years, the sites popularity has taken off and user numbers have grown dramatically. It sounds like a great deal, list your unused rooms and earn a little extra money, win-win right? Wrong. 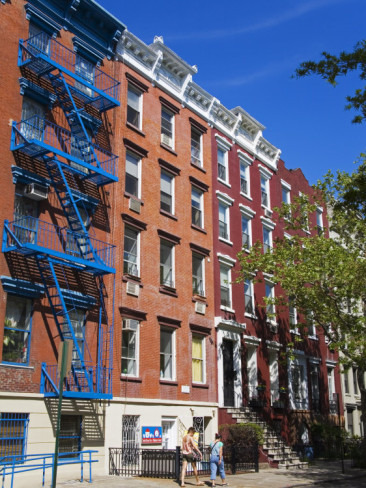 Recently, Nigel Warren rented a room out to an out of town resident through the popular reservation engine and NYC was not too thrilled about it. Apparently, the warning notice that he received prior was not enough of a deterrent to stop renting his room out. It seems as though Mr. Warren had deduced the fine amount that he was liable for and made the decision to continue to operate, despite being in violation. The violations are not detailed in the article but it is safe to assume that they fell under general leasing agreements within the city. Some violations were dismissed, such as lack of sprinklers and fire alarms, and Warren ended up liable for only one of the 5 presented violations. Warren took it as a win but in the grand scheme, it hardly appears to be one. Airbnb may now be under the eye of many more city jurisdictions and the future remains unclear. Just how many users violate agreements within their city, or within their residential contracts is unknown. With attempts at scams becoming more detailed and blatant disregard for city restraints, who knows what is really going on when you rent on one of these sites? This is yet another reason that the professional property manager needs to be on top of their game. Being aware of all residential restrictions and permits will not only make life easier as your company, it will also make the end user experience much smoother.